Manufacture Standards:MSS SP-97, GB19236 etc. 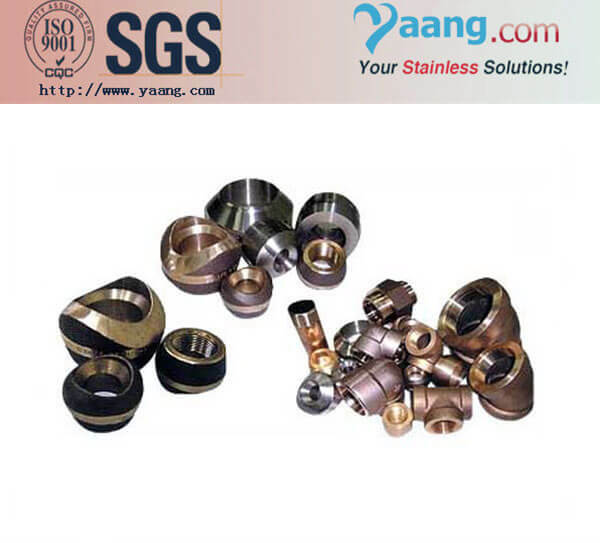 Specificastions: Socket weld and threaded outlets are manufactured to the requirements of ASME/ ANSI B16.11 - Forged fitting, socket welding and threaded, although outlet dimensions are not specified in B16.11. 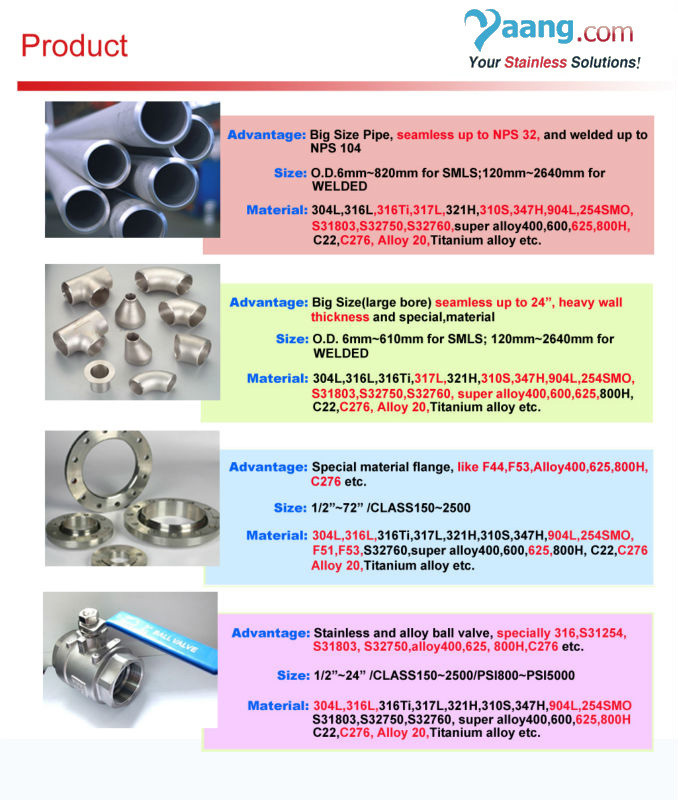 Buttweld outlets are manufactured to the requirements of ASME/ANSI B16.9 - Factory-made wrought steel buttwelding fittings, although outlet dimensions are not specified in B16.9. 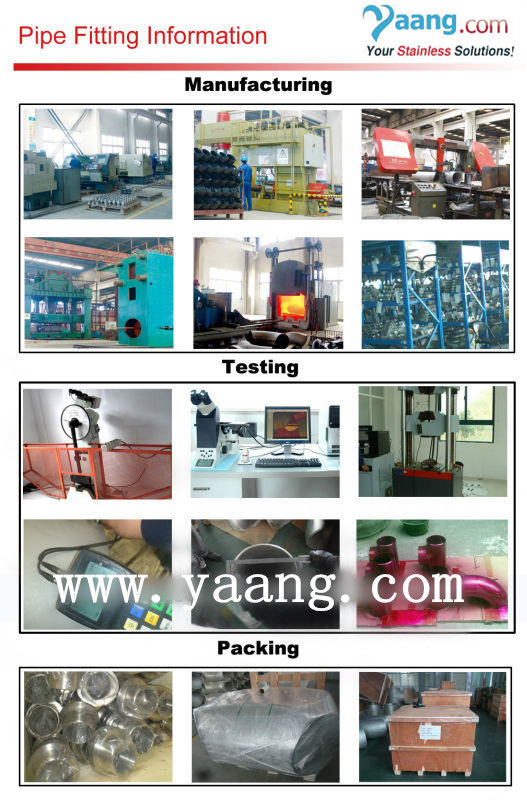 If your requirement didn’t find here, please make an enquiry for us immediately.